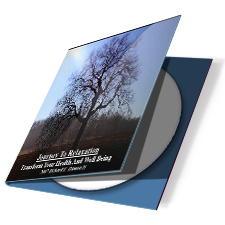 Discover the relationship success secrets revealed by a near-death experience. 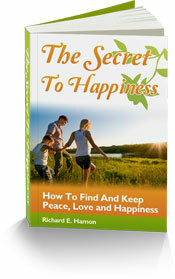 Learn how to solve your relationship problems and experience true happiness! In our latest eBook, discover whether you're on the right path to reach your dreams and find happiness, love and success! When you go into a state of deep relaxation, your mind and body begin their healing journey. Enhance creativity, improve your health and well being, and overcome the harmful stress patterns in your life. Spend a little time relaxing and meditating, just once or twice a week, and your brain will function better . . . and you'll feel like you're on top of the world. 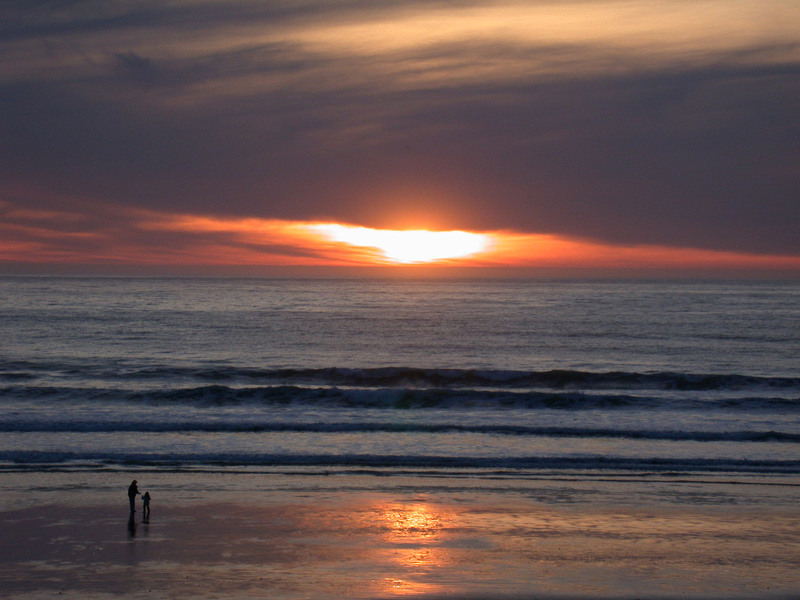 Our relaxation and stress management audio programs will have you feeling refreshed and recharged in no time. 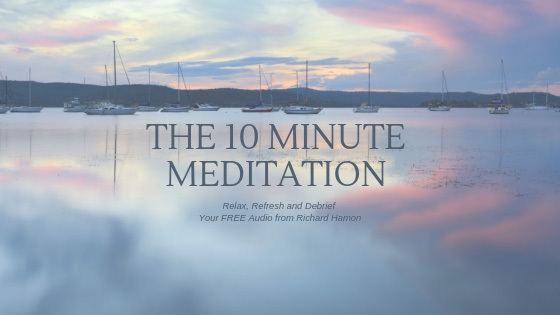 Richard Hamon uses therapeutic suggestion and powerful imagery, a special blend of meditation and hypnotherapy, to help you to reach a state of pure, inner bliss, where you'll rise above your problems and soar into a relaxing place of healing and peace. Rest your bones and take a relaxing journey to peace of mind and inner bliss. Got stress? Here's your answer. Start feeling better right now. Loneliness is a growing problem in today's chaotic world. Learn how to decrease loneliness, become a better friend to yourself and build satisfying relationships in times of distress. 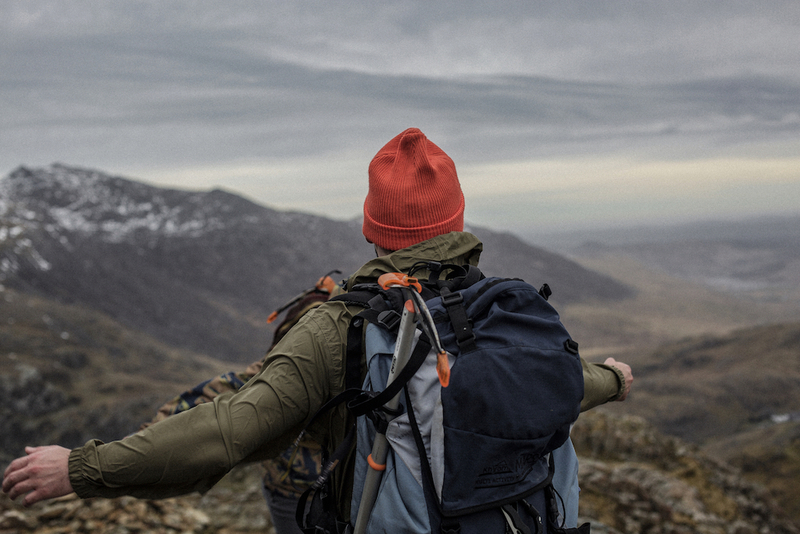 You can overcome the debilitating effects of loneliness. Discover how with our 14-Day Cure loneliness eCourse. 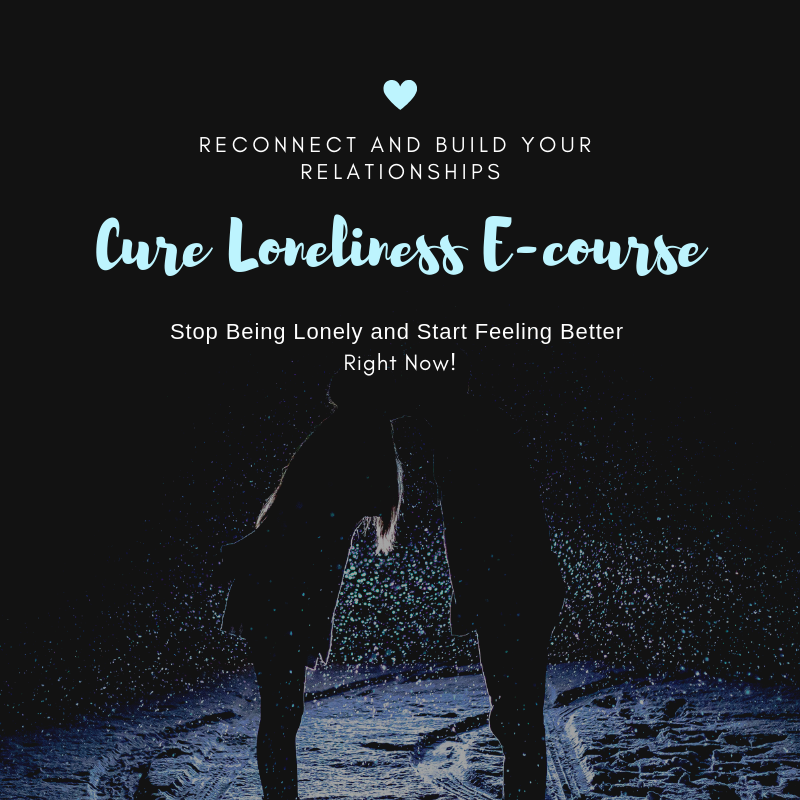 Our Cure Loneliness eCourse will take you through the most important steps you can take to reduce lonely feelings and build a happier life, based on the latest research and decades of clinical experience. 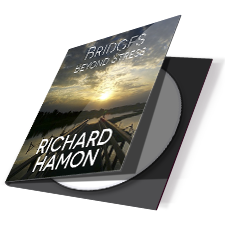 Developed by Richard Hamon, drawing upon over 40 years of experience as a psychotherapist and life coach, helping people to build great relationships and find true happiness. Find out more. Check back with us often. New products and services are being developed. Join our eZine, Relationships Matter!, and keep up with the latest offerings, strategies and tips on saving and improving your relationships.